The term “kit-of-parts” refers to a collection of modular, pre-fabricated components that are designed for future reuse and reconfigurability. Products within a kit-of-parts are defined by their modularity, versatility and easy assembly/disassembly. Furniture enterprise solutions that are modular and reconfigurable ensures that your investment will continue to deliver value as your organization’s needs change. With a kit-of-parts approach, organizations can use their furniture investments to manage and reflect changes in organizational structure, corporate strategy, department workflows or even management styles. Modular, freestanding furniture curated into a kit-of-parts makes adapting to change feasible no matter the scale. 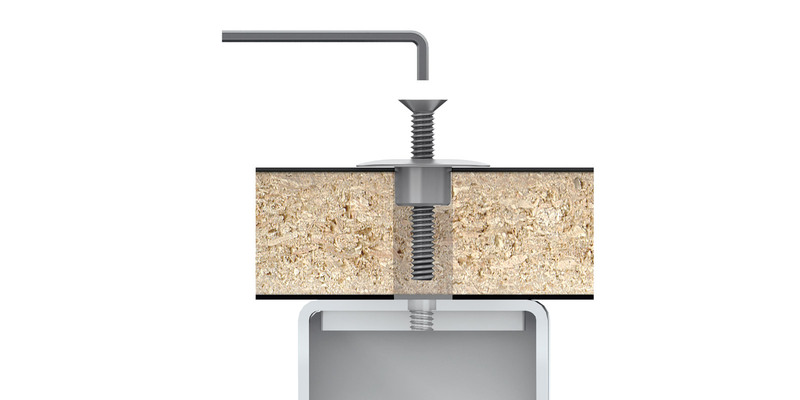 Individual freestanding components ensure long-term versatility and great value. When furniture pieces are entirely freestanding, as opposed to built-in or highly integrated, they possess full functionality as stand-alone units and therefore can be deployed not just within the initial design but in numerous configurations. When systems and components are modular, they follow a consistent size and dimensioning logic. This means furniture units can be deployed throughout an organization’s entire facilities and will work together without conflicts in dimensioning or differences in size logic. It also permits items to be replaced in instances of damage in the field, or in the case of a desired feature upgrade. Remember those right and left handed desks from high school? Office furniture has handed components in the same way. Simple features such as non-handed or universal components that are dual-sided reduces overall inventory investment and simplifies facility management activities -- two potentially high-cost activities. Minimal specialized inventory also means less furniture sitting in storage and better overall utilization of the asset. Time and effort spent managing change can be substantial. Features such as simple assembly and reassembly can streamline efforts and reduce long-term costs. 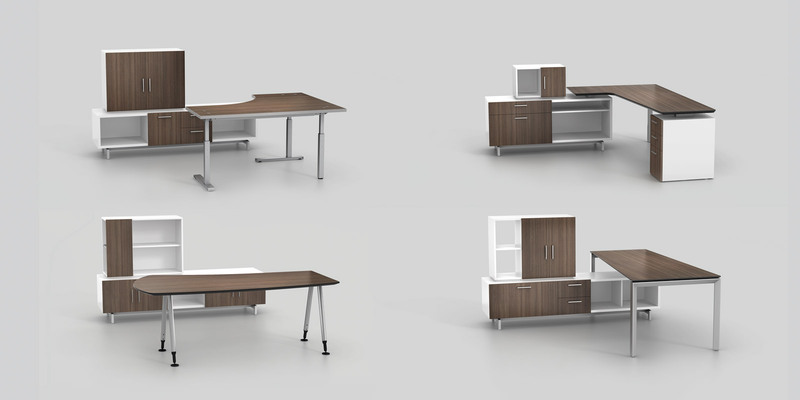 Modular, freestanding furniture is typically easier to disassemble and reassemble compared to built-in or highly integrated product solutions. Due to the ongoing re-use that occurs with a kit-of-parts solution, furniture components must be designed and manufactured for long-lasting durability. Quality materials that can endure re-assembly and transport are a necessity. Design features that prevent damage, such as metal-to-metal connections, and enable simple replacement if damage were to occur, preserve a high-value asset that will continue to perform over time. At Watson, we know that many factors of the modern office workplace are subject to change, and we believe that furniture should not be a limiting factor. Watson’s product lines are modular and freestanding -- not to mention designed and manufactured with future flexibility in mind. Within and across our product selection, enterprises can build a kit-of-parts furniture solution that can deliver value as organizational needs change. 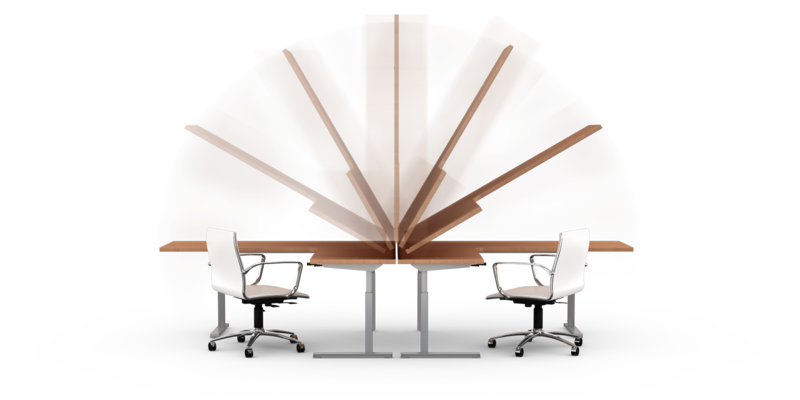 Virtually all parties involved with office furniture layouts can benefit from a kit-of-parts approach, including design teams, facility managers, and installers -- not to mention the end users that enjoy thoughtful, beautiful and well-designed spaces. To begin curating a kit-of-parts that delivers long-lasting value for your organization, contact your nearest Watson sales representative.